This is our 4'x4' heavy duty height adjustable ceiling storage unit. It is very suitable for garage uses. These units are ideal for storing holiday decorations, luggage, coolers, sporting goods and other large, bulky items. High quality storage racks help to make your garage a more functional space for your vehicles. 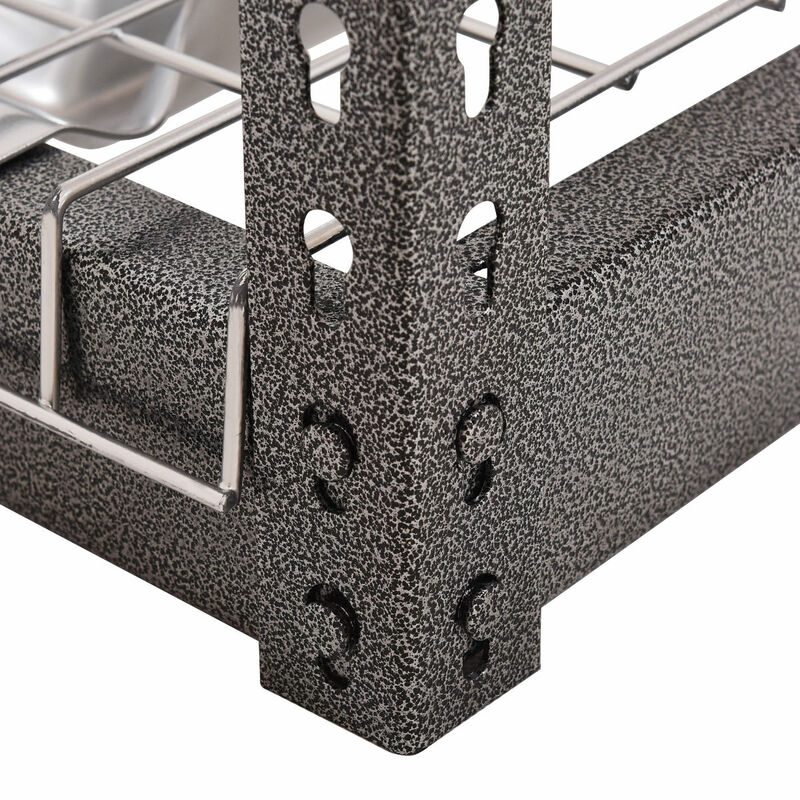 Made of heavy duty solid steel, the ceiling storage rack can hold totally 600lbs . Do not hesitate to buy it now! Height adjustable from 18" to 42 inches. Height adjusting from 18" to 42"